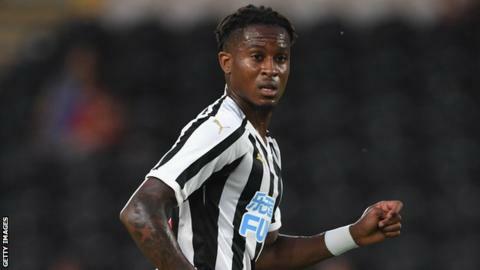 Newcastle United winger Rolando Aarons has joined Czech club FC Slovan Liberec on a six-month loan deal. 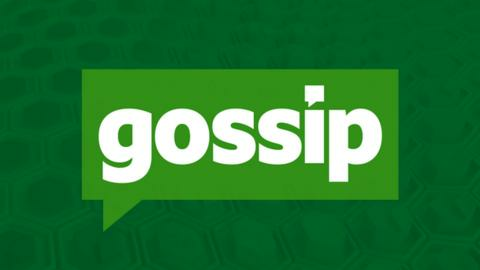 The 22-year-old has not played for the Magpies since their home defeat by Manchester City in December 2017. Aarons scored four goals in 27 appearances for Newcastle, following his debut against Manchester City on the opening day of the 2014-15 season. He made 11 appearances on loan with Serie A club Hellas Verona during the second half of last season.